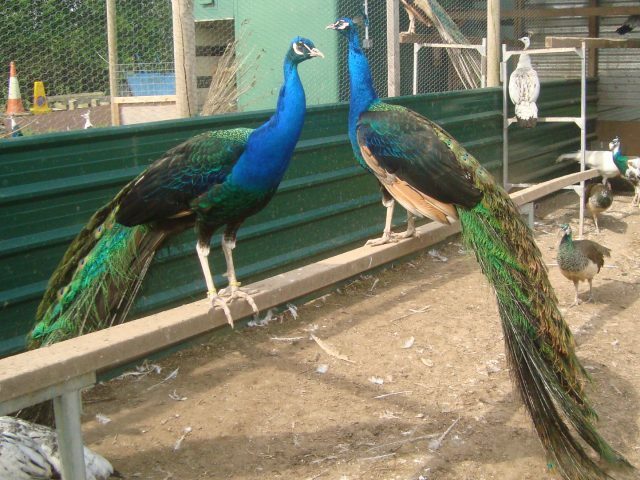 At Peacocks UK we breed, rear and sell many different peafowl breeds and varieties of peafowl. 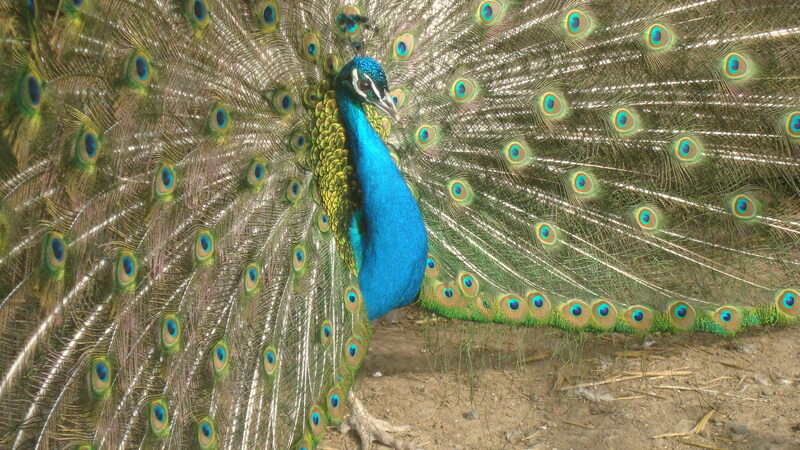 These include Indian Blue peafowl, Black Shouldered peafowl, Spalding peafowl, White peafowl and Java Green peafowl. 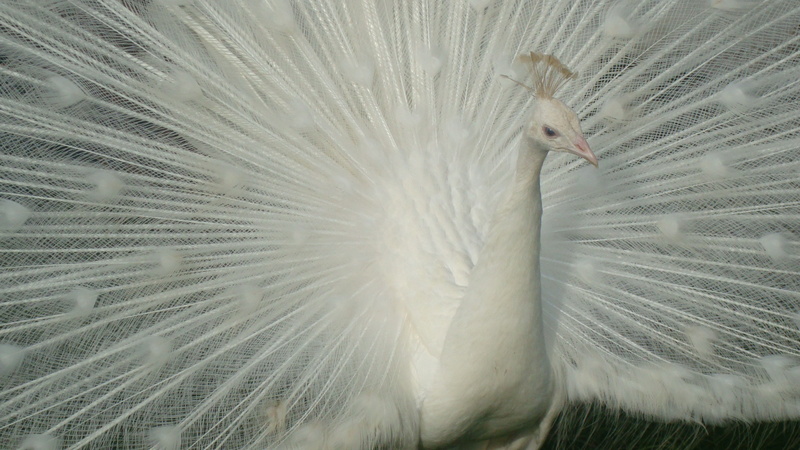 We also sell peafowl eggs in season April to July and have peachicks for sale each summer. We have a responsible controlled peafowl breeding programme currently hatching hundreds of peachicks every season. 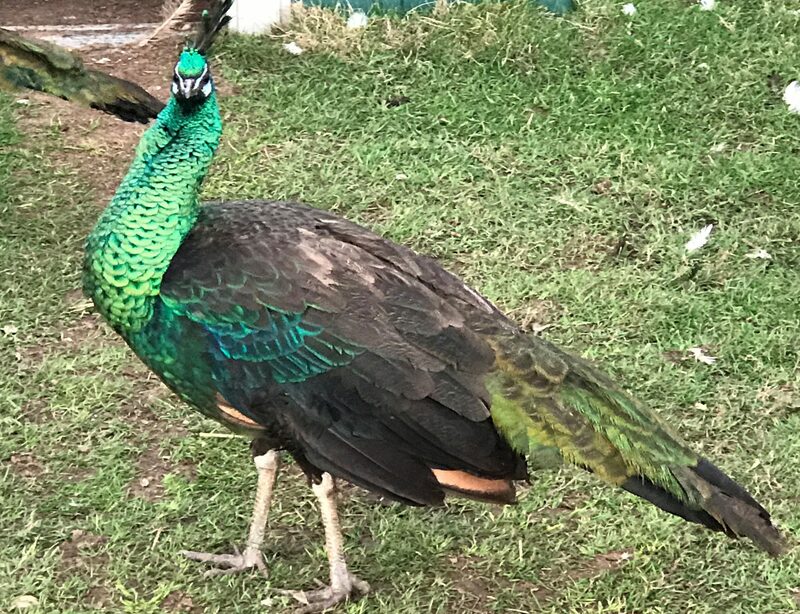 Each year we breed and rear peafowl using both artificial incubation and natural incubation, with peahens hatching the eggs. A few years ago we tried natural incubation using chickens to hatch the peafowl eggs, with little success! 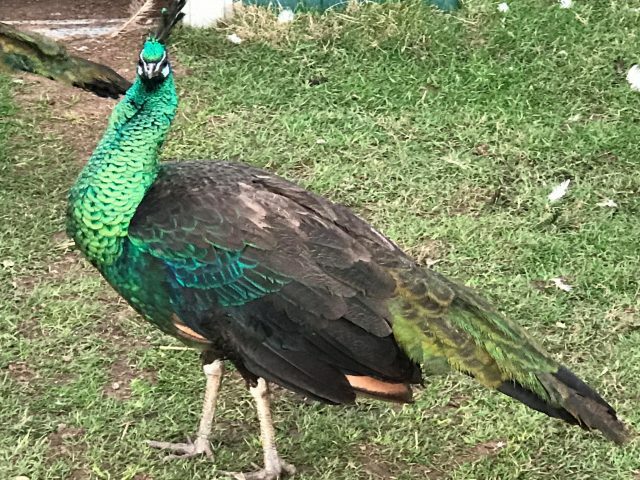 Our peacocks are gorgeous, healthy, wormed regularly and are fed the best game food possible. 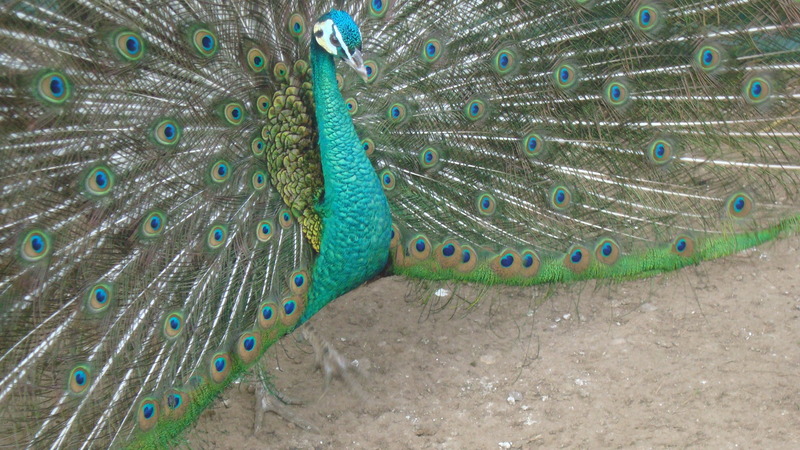 Caring for the peacocks in this way means that as a result the male peacocks have long full tails, a sign of optimum health! 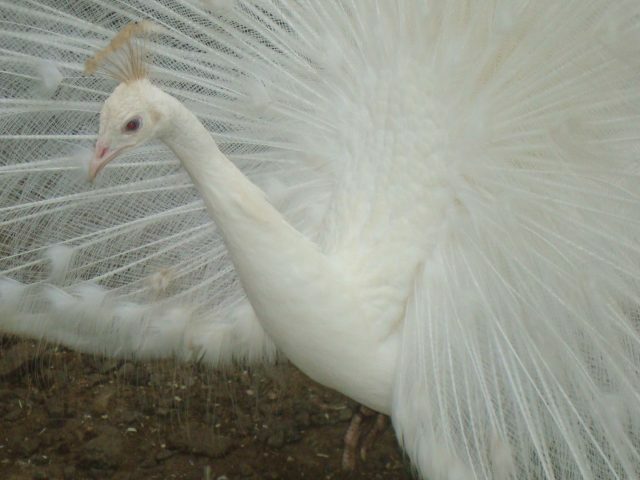 Consequently the peahens are healthy and lay healthy fertile eggs. 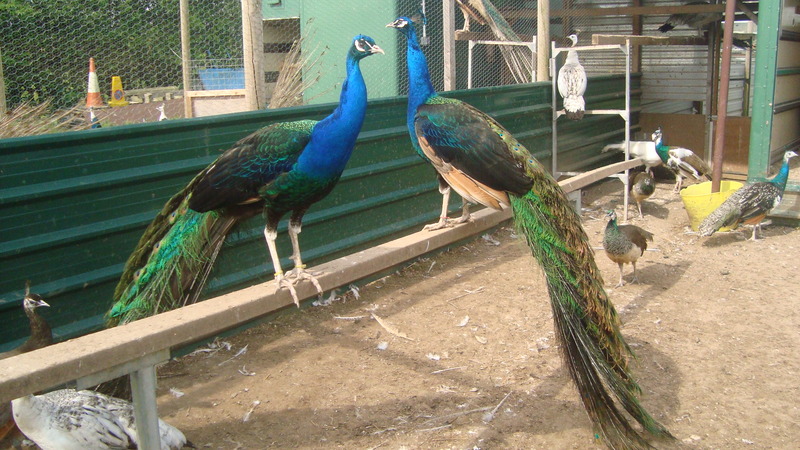 We have a great hatch rate for the peafowl eggs, rearing hundreds of peachicks each year in our peachick nursery. 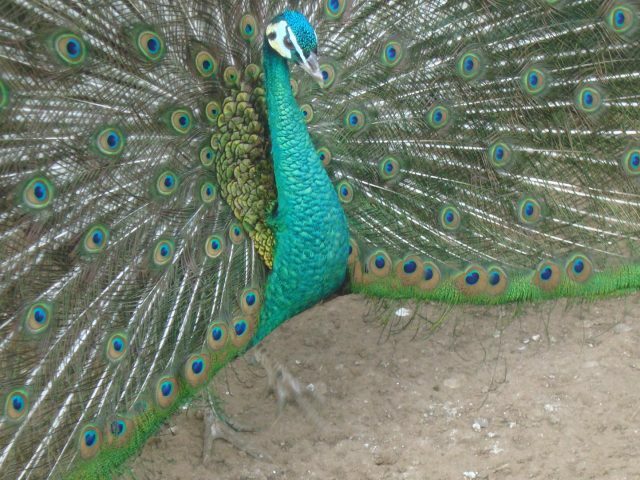 If you are looking for peacocks for sale in the UK please click here to see the current list of available peafowl breeds for sale. 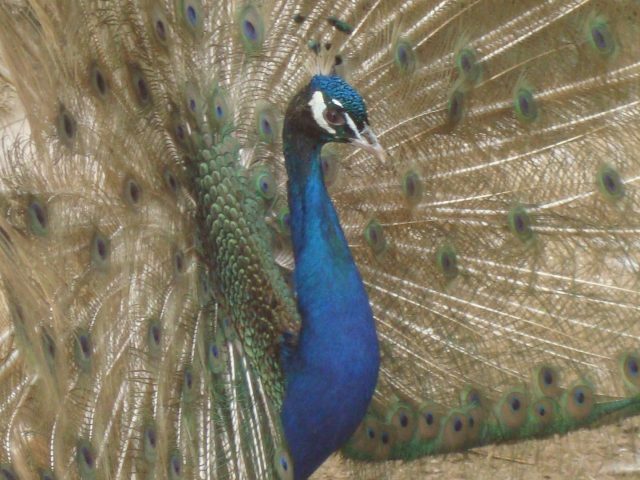 We deliver peafowl weekly in mainland UK, delivering peafowl as far north as Inverness in Scotland.